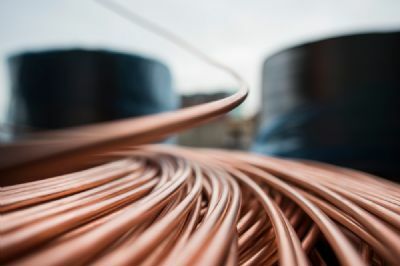 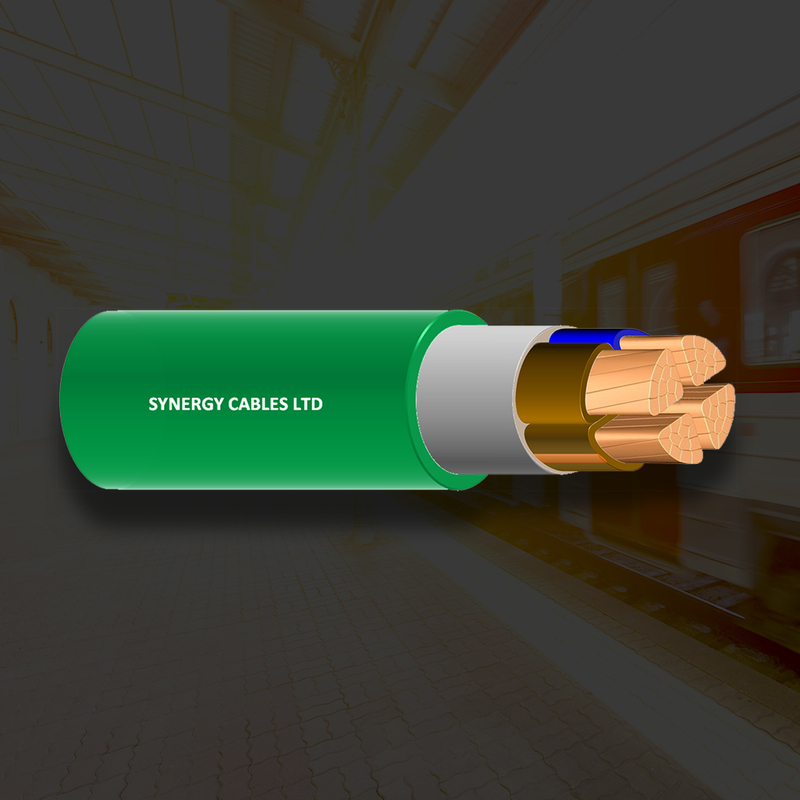 Synergy’s low voltage single and multi-core cables have a copper or aluminum conductors and extruded cross-linked polyethylene (XLPE) or polyvinyl chloride (PVC) colored insulation applied around the conductor. 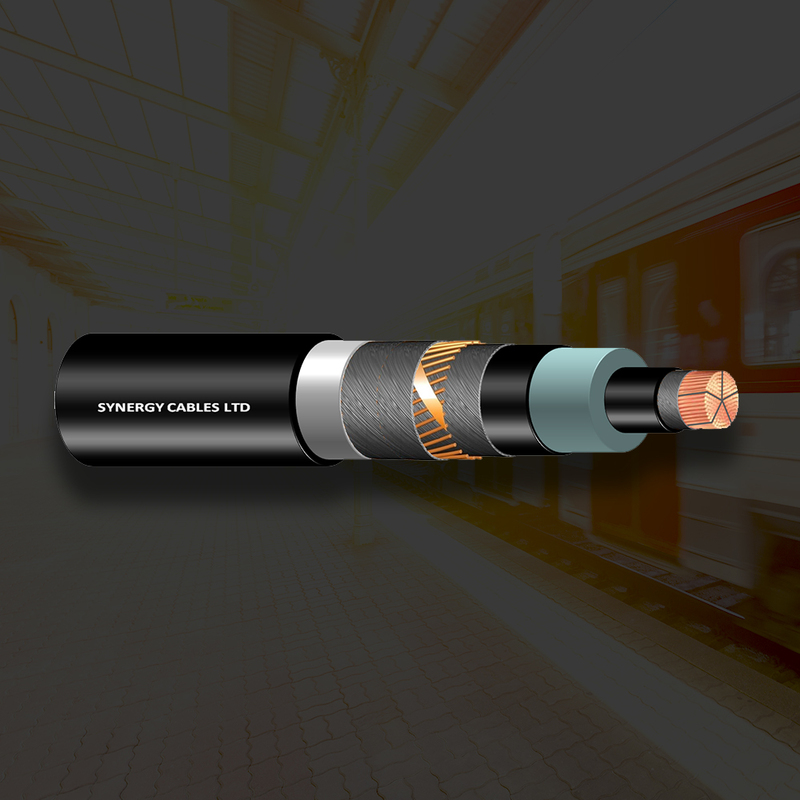 Synergy’s medium voltage cables have a copper or aluminum conductor with a triple head single pass extruded smooth conductor screen, XLPE insulation, and a bonded semi-conducting insulation screen. 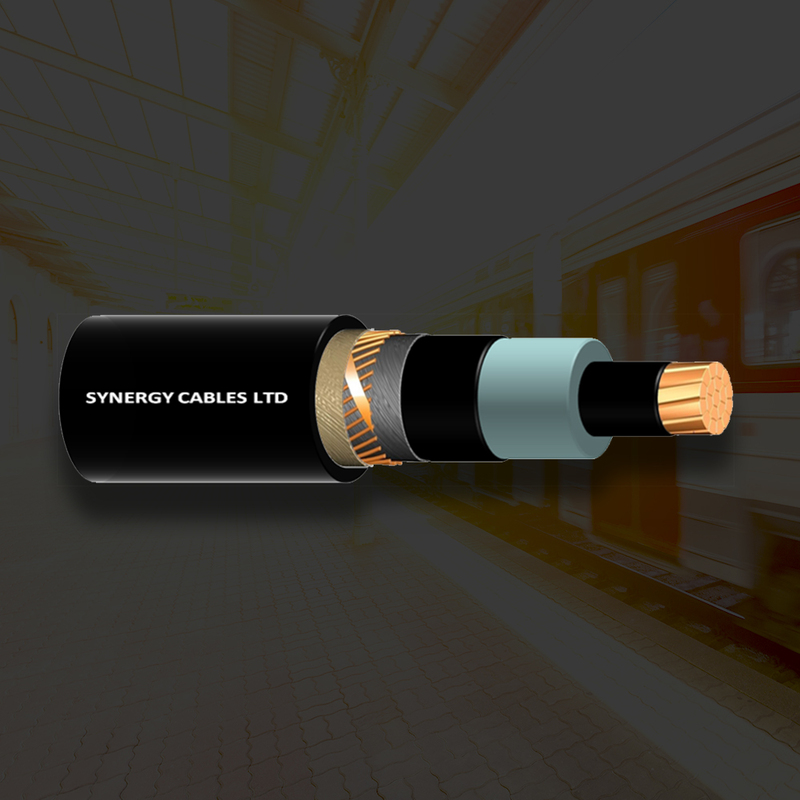 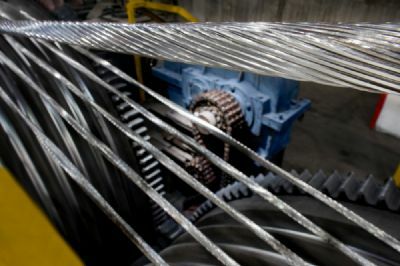 Synergy’s high voltage cables are made using the modern RCCCVL. 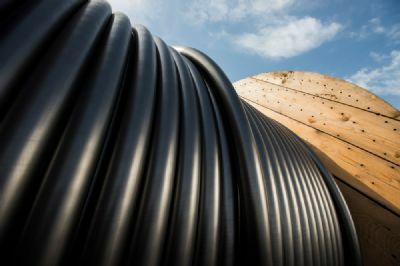 The materials used are suitable for the 90OC operating conductor temperature of the cable.